14.66mm x 12.29mm / 0.577in. x 0.484in. 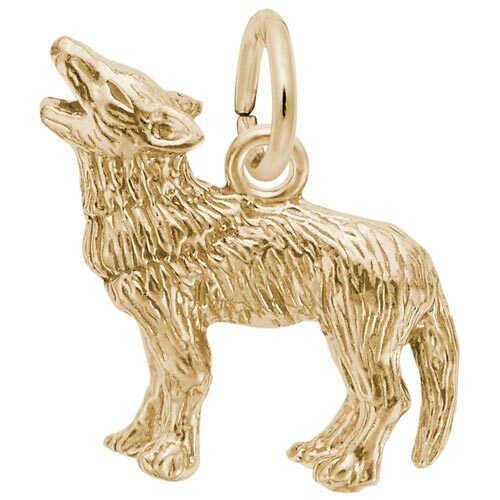 3 Dimensional Wolf Charm. The wolf is howling at the sky.